Vapable White Label made with Capella Silverline 27 Bears in a pre-mixed e-liquid supplied in a nic-ready short fill kit. 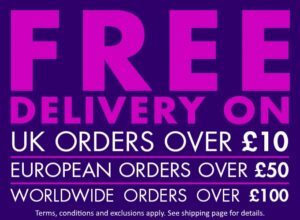 All our shortfills are supplied with a free nicotine shot. 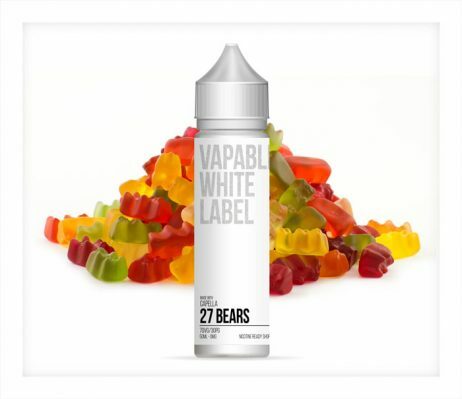 Capella Silverline 27 Bears in a pre-mixed e-liquid supplied in a nic-ready short fill kit has a lovely mixed fruit flavour, inspired by the famous jelly gummy bear sweets; a mouth-wateringly juicy medley of different fruit flavours: raspberry, orange, strawberry, pineapple and lemon. All you have to do is pour in the free nicotine shot and shake well to make 60ml of e-liquid. The 60ml bottle contains 50ml of 0mg e-liquid, premixed to a 70/30 ratio, so adding the entire contents of the nicotine shot to your shortfill bottle will give you 60ml of 3mg strength e-liquid. 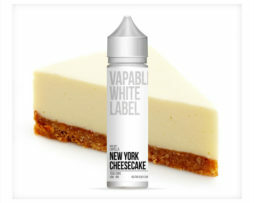 This e-liquid is made by Vapable using Capella concentrates, which are among the world’s finest and enjoy a well deserved reputation among DIY vapers. 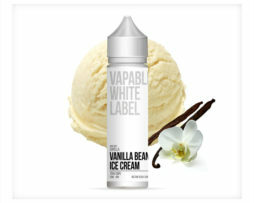 The Capella name is world renowned for providing a huge variety of great tasting flavours, which are produced with the finest ingredients at their manufacturing facility in California, USA. All Capella flavour concentrates conform to the strictest standards of quality and purity enforced by the State of California. We recommend that you wear protective gloves when mixing nicotine into your shortfill bottle and wash your hands thoroughly afterwards. Remove the childproof cap from the large shortfill bottle. Grip the nib with your fingers and twist to unscrew and remove the nib. Remove the childproof cap from the small nicotine shot bottle. Insert the nib of the small nicotine shot bottle into the large shortfill bottle and gently squeeze the shot bottle until all the nicotine liquid is transferred to the shortfill bottle. Carefully replace the nib and the childproof cap securely onto the shortfill bottle and then shake the bottle well to thoroughly mix the liquids together. Dispose of your empty nicotine shot bottle carefully. 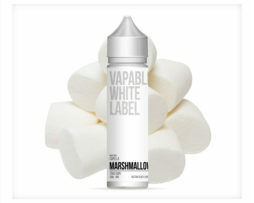 Enjoy vaping your new e-liquid! Natural and/or artificial flavouring, propylene glycol, vegetable glycerine. 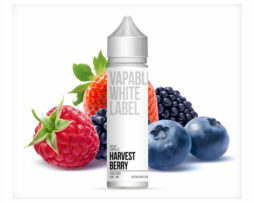 Vapable e-liquids contain natural and artificial flavourings, propylene glycol, vegetable glycerine and are guaranteed to be pure and free of diacetyl. We use the highest quality pharmaceutical and food grade ingredients, sourced from the UK and EU and all of our ingredients conform to British and European safety standards. Every bottle of e-liquid we sell is mixed by hand in our hygienic UK production facility, to recipes we have created, tried and tested ourselves. This way, we know that we are delivering great quality in each and every bottle.